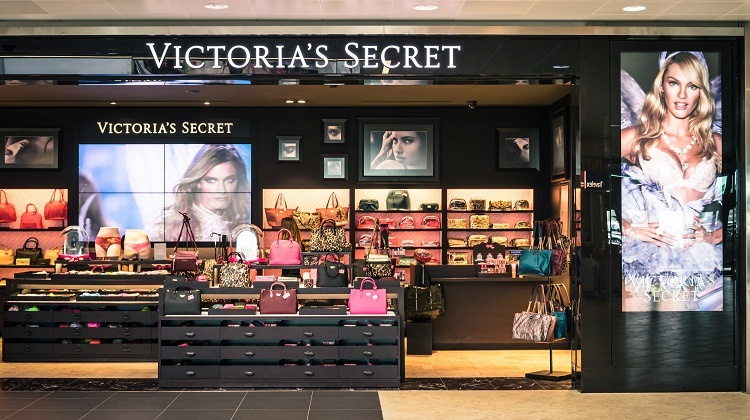 There’s perhaps nothing more desired at Victoria’s Secret than a tote bag giveaway. If you’re hoping to get your hands on what has become one of the retailer’s single most-sought-after items, you’ll want to act fast, as the latest free tote giveaway is a one-day-only deal. For one day only (Monday, Dec. 8), the popular intimates and apparel store is hosting yet another coveted tote bag giveaway. This time it’s the Angel Sparkle Tote. The black canvas bag – which measures 22 inches long by 7.25 inches wide by 12.5 inches high – is decorated with a sparkling angel wing logo on the front and the Victoria’s Secret brand name in text below it. The fashion show tote is free to shoppers who make a qualifying purchase of $75 or more (shipping and handling costs and taxes do not apply toward the $75 threshold). Before you complete your purchase, don’t forget to enter offer coupon code 75SPARKLE to your online order during checkout to take advantage of this deal. Note that the promotion excludes clearance items (distinguished by prices ending in 99 cents), gift cards, gift wrap and kits. Additionally, this giveaway is not valid with any other promotional gift with purchase. It is also not valid on previous purchases or store purchases. This tote offer is valid until 11:59 p.m. Pacific time Dec. 8 while supplies last. Second Chance at a Tote? If you missed out on the Victoria’s Secret Black Friday tote giveaway, now may be your time to act. As spectacular as the ongoing tote deal may sound, this actually isn’t the only special bag the store has offered. Year after year, loyal shoppers eagerly anticipate the release of a brand new holiday tote from the popular store. This year was no exception. On Nov. 27 and 28, the retailer offered a limited edition black and pink VS tote with purchases of $75. The tote – which was a black bag adorned with pink sequins – also contained the Heavenly Escape trio. Victoria’s Secret Angel cardholders got early access to this offer, with the treasured item available to these shoppers beginning Nov. 26. Of all of the discounts and deals available during the retailer’s Black Friday event, the tote bag giveaway was the most publicized. While the current Victoria’s Secret promotion features a different bag from the limited edition Black Friday tote, the offer could be a second chance for those who missed out on the store’s popular annual post-Thanksgiving giveaway tradition. Or, if you were able to snag one of the Black Friday totes and just want to add another bag to your collection, this new deal may be ideal for you, too. If you’re interested in getting your hands on one of these totes, you can shop online at the Victoria’s Secret website.